Prattville Paint Company is a locally owned and operated painting company that is Prattville’s preferred painter! With over 25 years of painting experience, we can tackle your residential or commercial painting needs. We believe the best paint job is as good as the substrate that we paint, so we painstakingly prepare all painting surfaces. This attention to detail not only makes for a better finished paint project, but it also insures that you get the longest life out of your paint! 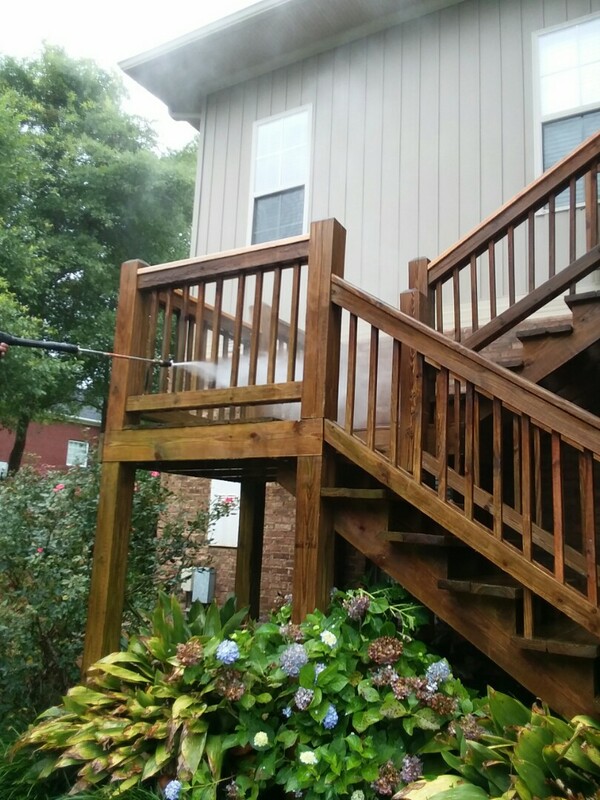 As painters local to River Region, we paint exteriors and interiors in Prattville, Millbrook, Montgomery, Pike Road, & Wetumpka. We pride ourselves in providing upfront pricing and communicating often with our clients, in order to provide industry leading customer service. 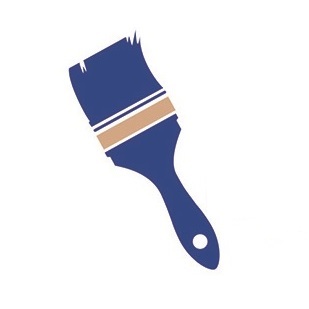 If you need a fresh coat on a home or business, give us a call for a no hassle/free painting quote! We can help protect your investment with a fresh coat of paint! 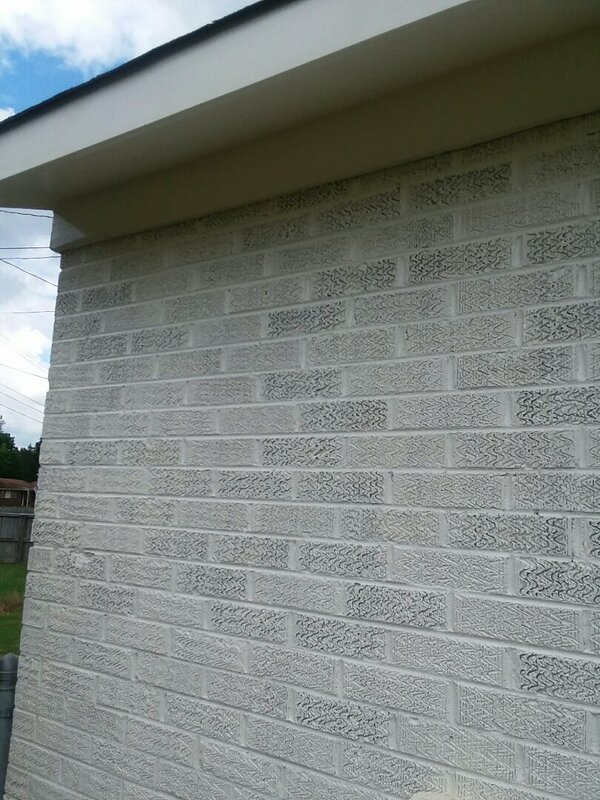 Whether it is your home or business, Prattville Paint Company can paint your exterior to make it look good, but also last longer! Is it time to redecorate? Let the paint professionals make it easy with a new fresh coat of paint! We take great care on every painting project to make sure it is done right the first time. 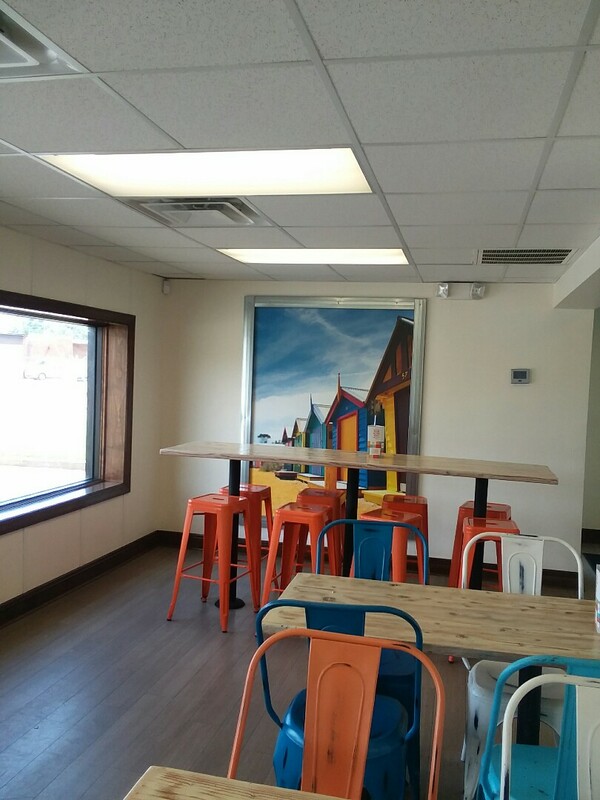 Whether it is your home or business, Prattville Paint Company can paint your interior to make it look like new! From showing up on time to quote the job, to the quality of my finished rooms, Daniel is a true professional who takes pride in his work and offers an exceptional value. He exceeded our expectations and we would not only hire him again, we would also highly recommend him! Prattville Paint Company has just completed painting and replacing rotten wood on my two story home. I could not be more satisfied with the work the performed. They spent as much time prepping as they did painting my house. I highly recommend them if you are looking for quality workmanship. They provide such unique customer service and are upfront with pricing. Prattville Paint painted my house after I neglected it for almost twenty years. They spent a week preping the job and another week painting. When they finished it looked great and my wife was elated with the improvement. I was very pleased at the competitive price and they used Sherwin Williams SuperPaint which means I won't be having to do this again soon. Very positive experience. Painting Prattville, AL Smoothie Time! !